I love exploring outdoors and learning cool facts. 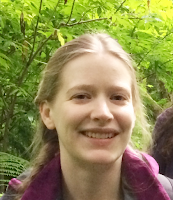 I want to share some of my own excitement about nature with others, so I write nature and science stories for children. I am the author of two picture books and one coloring book (Who Laid the Egg, The Rocket that Flew to Mars, and Bug, Bug, Spider!). Fun fact: I also illustrate my own stories! I'd always planned to write stories, but for a long time, I planned to write novels. At one point, I was even working on a five book fantasy series. After I had kids, however, I started reading a ton of picture books, and somehow my focus changed just a little bit! Or, you can sign up for occasional email updates about my projects (newsletter)! 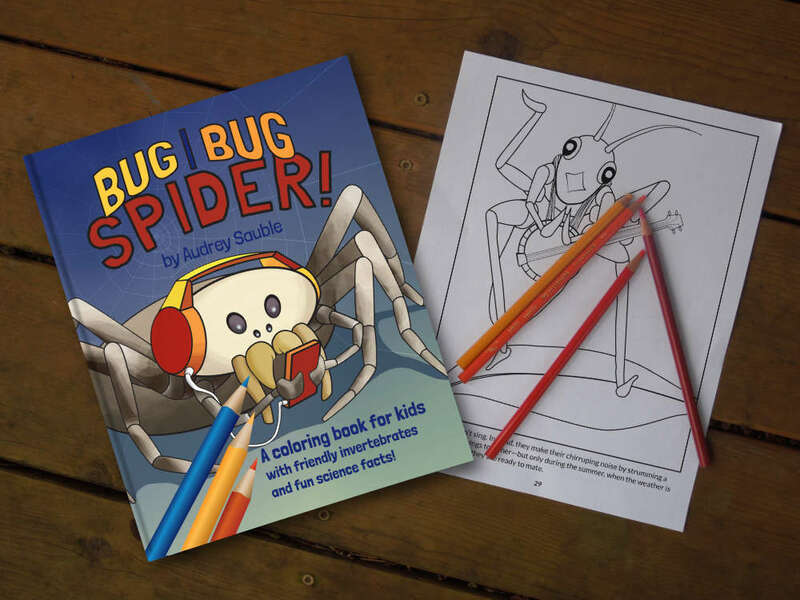 When you sign up, you'll also get a set of bonus activities and coloring pages--all of them extras from my newest book, Bug, Bug, Spider: A Coloring Book for Kids.